One of the ways IP Inclusive aims to make the IP sector in the UK more diverse and inclusive is by creating support groups for ‘minority’ groups working in IP. So far, IP Inclusive has set-up IP Out, a networking group for LGBT people and “straight allies” working in the IP profession. The IP Inclusive Women in IP group is also in the making and should hold its first event later in the year. 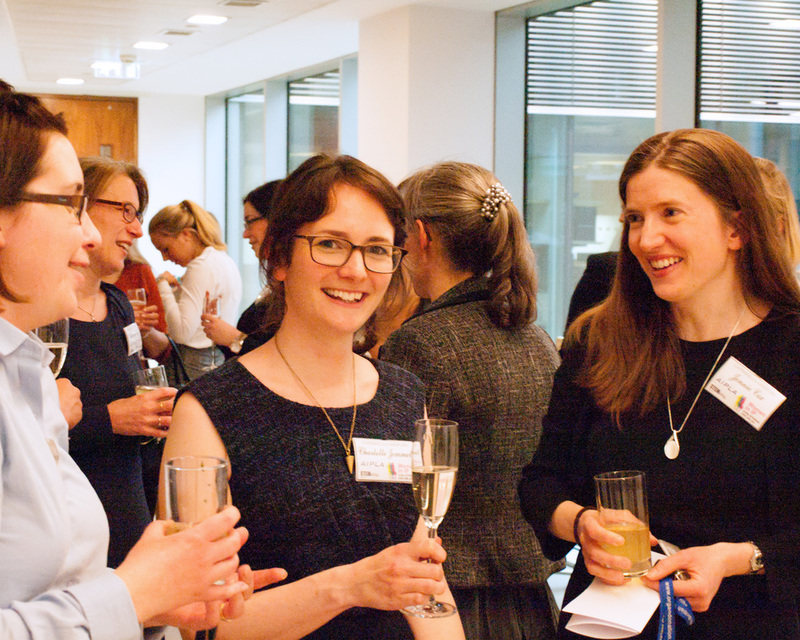 Some of the Women in IP events will be open to women and to men who want to help the profession become more welcoming and supportive of women. IP Inclusive decided to create these groups in response to feedback from people within the IP sector who felt that such groups would provide them a ‘safe’ network in which they could share advice and support. Having these networks and connections can help some people feel more included and less isolated in the profession or workplace. However, some people may question how such support groups help to create a more diverse and inclusive workforce, as the groups may appear to be exclusive rather than inclusive. Some view support groups as indicative of an underlying bias towards those in the support group. The riposte is simple: (1) if the support groups interest you, you are most welcome to ask to join the group and its events; and (2) if hiring and promotion decisions are truly merit-based, underlying biases towards any characteristic should not affect these decisions. We hope to announce the details of IP Inclusive’s first Women in IP event soon. 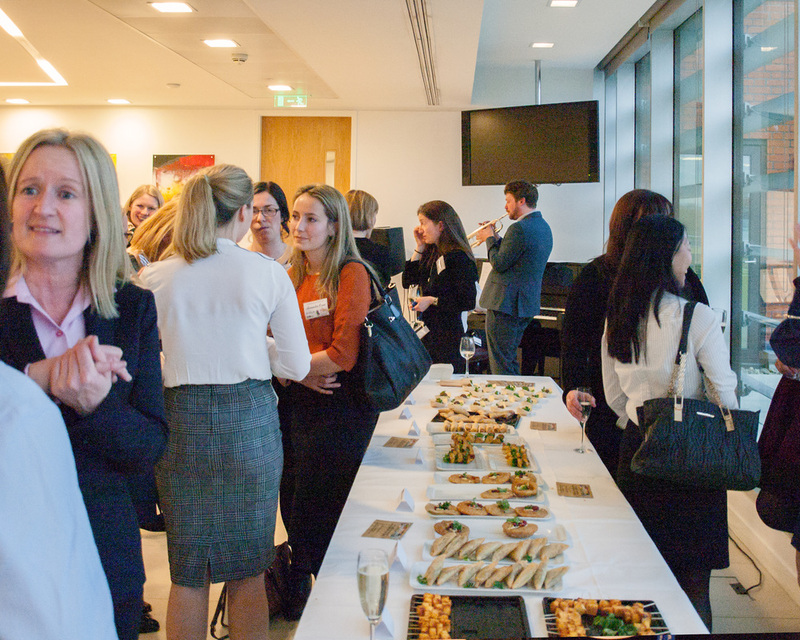 In the meantime, here is the second of two articles about the recent AIPLA Women in IP event. 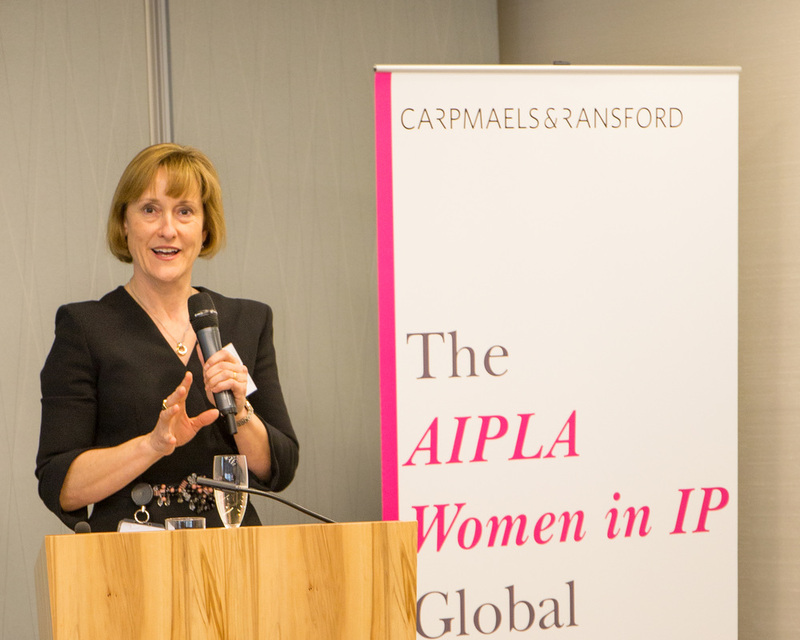 Susan Kirsch (Partner) and Jennie Cox (Senior Associate) of Carpmaels & Ransford write: “As part of the AIPLA Annual Women in IP event, Carpmaels & Ransford LLP held a drinks reception with canapes and music in London on 21st April”. “We were very excited to have Jacquelyn Guderley, a cofounder of Stemettes as our keynote speaker. 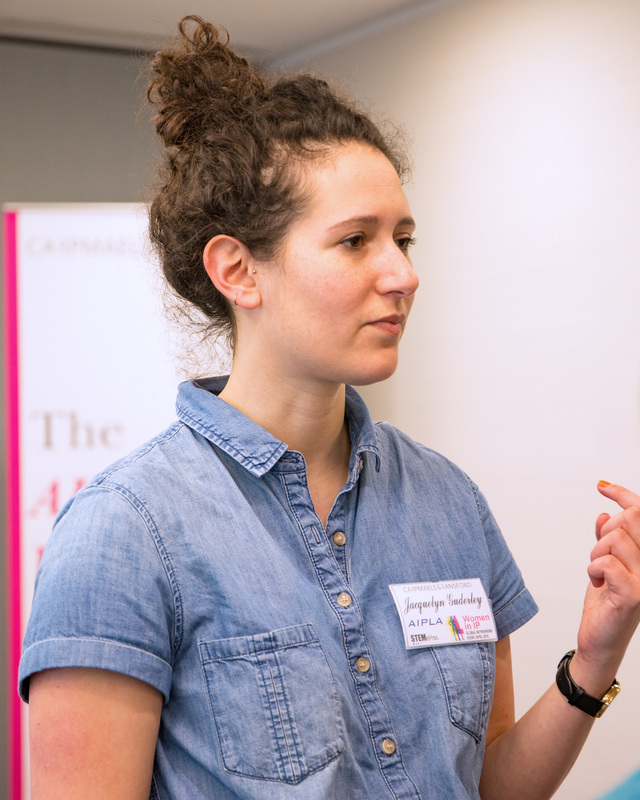 Stemettes is a social enterprise that encourages girls and young women to pursue careers in Science, Technology, Engineering and Maths (STEM). Jacquelyn delivered a thought-provoking presentation, first explaining how she was moved to embark on her role with the Stemettes by the enthusiasm of a group of young girls she met in 2013 and then going on to tell us about “sherpas” and “outbox incubators” and other ways in which the Stemettes inspire and support the next generation of girls to follow a path into STEM”. “​The event was superbly catered for by Holborn Community Cooks and music was provided by the talented duo from Carpmaels, John Fisher on piano and Matthew Birch on trumpet”.